This looks deliciously moist and a lovely colour too. I like the idea of your lime and chocolate chip version. If you did make it and before the 25th, you could enter it for this month’s We Should Cocoa – which has a lime theme. Thanks Choclette and for the invite too: I’ve seen some of the previous ‘We should Cocoa’ themes but I like the idea of lime. If I have enough time and my idea works out I may well give it a go! 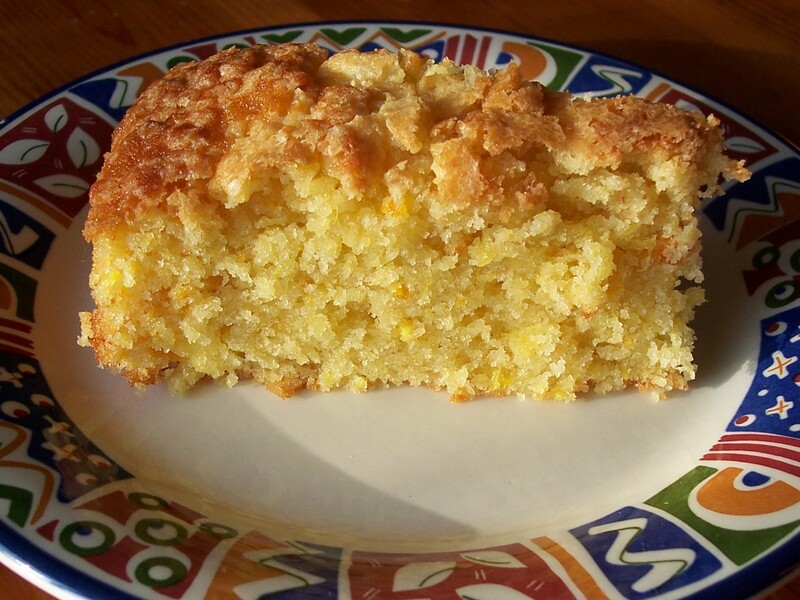 Thank you Catherine: This cake really is so simple – I hope you try it out for yourself!